WWE Starrcade 2018 Final Card Revealed With Raw & Smackdown Live Superstars. 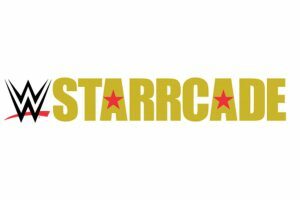 Starrcade comes from the U.S. Bank Arena in Cincinnati, Ohio, this Saturday November 24, 2018 starting at 7:30 p.m. Ticket prices range from $19 to $304. U.S. Bank Arena revealed the PPV match line-up below.